4th level beachfront condo with a long private balcony overlooking the Gulf, pool & lazy river, and landscaped leisure areas! 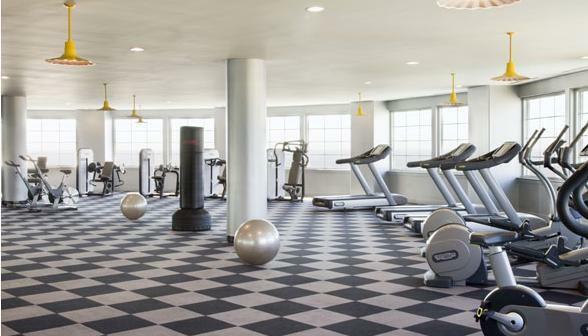 Resort amenities include multiple pools, elevators, a workout room, private theatre & more! This unit boasts a wall of windows takes full advantage of the beautiful Gulf views with comfortable furnishings and a large TV in the living area. The bedrooms are set up perfectly for families or couples with a king-size suite, queen bedroom, and queen bunk room. 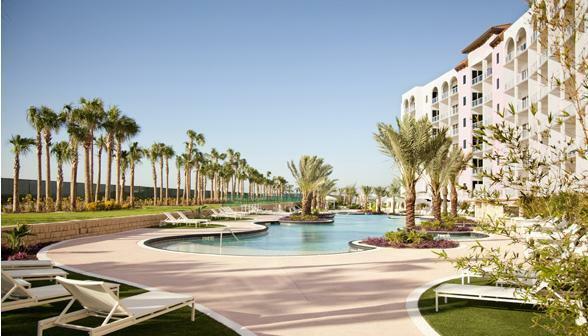 A beautiful setting, abundant amenities & more – all less than 7 miles from Downtown Galveston! NOTES: This condo has a strict "No Pets" policy - no exceptions. Parking is limited to 2 cars - this includes 1 space in the garage, and 1 space in the lot. Check the amenity list to see all amenities for this property. Wonderful place to relax any time of the year. Everything is here for a totally fabulous vacation! Overall this is a nice place to stay and a good choice for my December days of rest and relaxation; especially appreciated the large mounted television in the living room and each of the bedrooms; the large balcony with chairs, small and large tables); the no charge game room; movie cinema (but reservations from 3 p.m. - 11 p.m. only); large and well-equipped exercise room with views; also nice the gourmet coffee bar in the computer lab that included several computers. Note: The balcony is semi-private (side window of the neighboring condo faces not only your balcony, but the living room and kitchen areas too.) Beachfront viewing from condo also consists of the public access parking along the seawall (thankfully traffic was not busy during my December stay.) The color for the day building access bracelets were placed under my door around 6 or 6:30 every morning! The dim hallway lights in the common areas should be a safety concern, especially in the long hallways without windows. 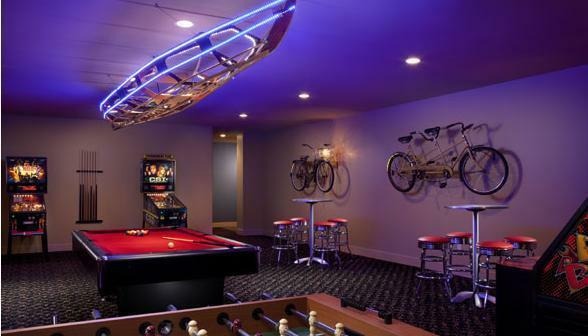 The complex is outstanding and the game room for teens has no fee which is wonderful! The bar and the spa are unfortunately indefinitely closed, but there is plenty more to do with the pools, movie room, and game room. If you are a big beachgoer, realize that the beach is at the far end of the property, which was not an issue for us as we love the pools, but if you are hauling stuff, you may want to see if you can store it closer to the front desk as to not be such a hike. Loved the unit, especially the swivel chairs! We have used Sand and Sea in the pass and we have always had good response from your team. We will always be using your team when we want to come to Galveston. We also have another couple by the name of Fox who wants to use the same Condo. I hope they get as good as service as we did. Thank you for everything and the great service that you gave to us. 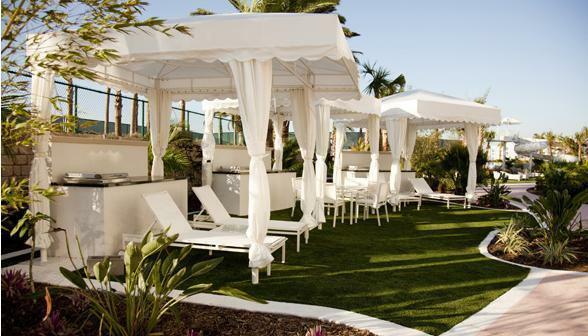 Stunning property, fabulous amenities, great overall experience. Had some issues with master toilet and patio door but they were spot on to get there and get them fixed. Great place to stay! Very clean! Beautiful view. 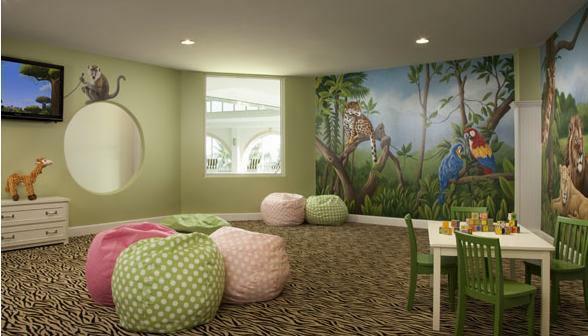 Great place for kids! No wifi. Liked the security of the condo and having a washer/dryer. My family had a great time at Diamond Beach 403. Thank you. We would definitely stay here again. 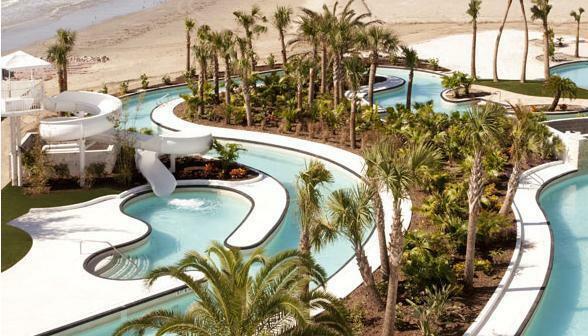 We are planning next year's vacation and this facility is at the top of the list. We were accommodated very quickly in all aspects of our stay. Wonderful ocean view, great pool and lazy river. Lovely property. Would stay there again. This was a wonderful vacation spot. 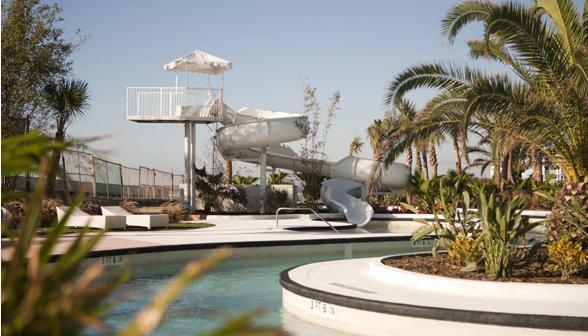 We loved the amenities at Diamond Beach 403. We loved the pool, the hot tub, the teen game room. We were one of just a few families there so we guess it was just off season. I loved going for morning runs on the sea wall and the sandy beach was not too far away. It was a bit of a maze getting off the property but we definitely got our steps in! If you are traveling with kids, this is perfect! They wanted to be in the game room non stop and the pools were just lovely! It was great to be able to cook dinner while having a great ocean view! Beautiful property. Wish we could have stayed longer! Diamond Beach is a great location to vacation! And this unit was very nice! This place has it all. Great for kids! Great three bedroom condo. The furnishings and beds were terrific. Great view. Would stay here again. Diamond Beach is so amazingly beautiful. We love it and have recommended it to all our friends. Amazing view and the place was easy to find. The pool..... is so beautiful and very clean. Room 403, is that for sale? We loved it and will tell everyone how clean and beautiful Galveston is. Thanks for an awesome time. If you're looking for a safe, nice, clean condo this one is. The pool and grounds are beautifully maintained. We also enjoyed the game room. 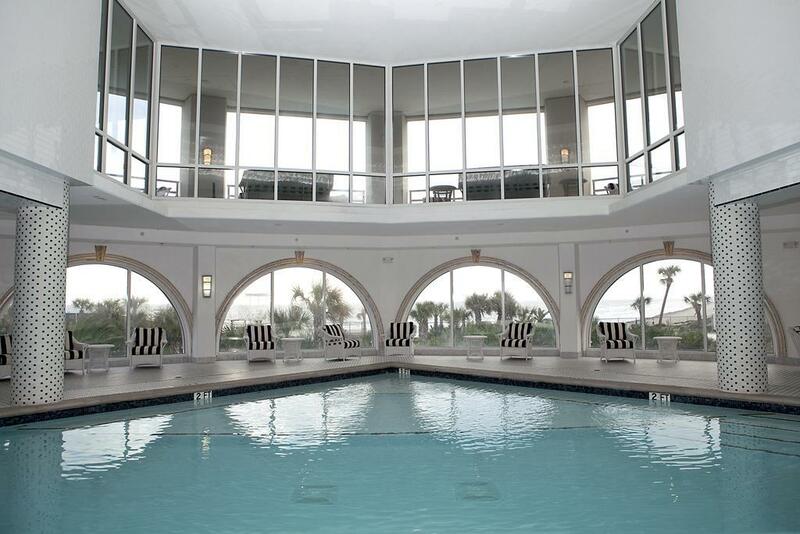 This was by far the most amazing property of any I've ever stayed at in Galveston. Everything from how nicely the condo looked to the comfortability of the beds to the amenities outside it was simply AMAZING! 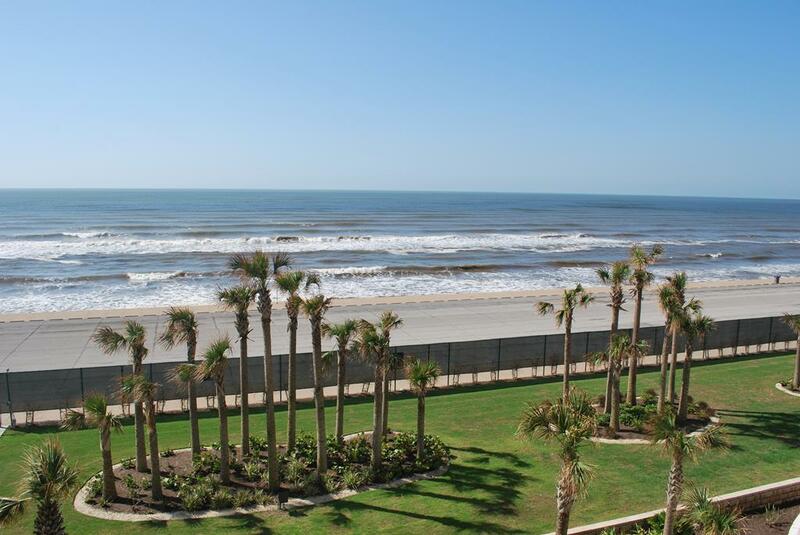 I will most definitely be renting at the Diamond Beach Condo's with Sand & Sea Properties for future vacations!